There will be limited numbers available, so order early if you would like to receive these unusual birds in your flock. Red Star hens are a prolific layer of brown eggs. As a hybrid, they are extra good layers due to the Heterosis or hybrid vigor effect. Depending on feed and quality of care, they can produce over 300 eggs a year. When shipped, these chicks will be between 28 and 63 days old. 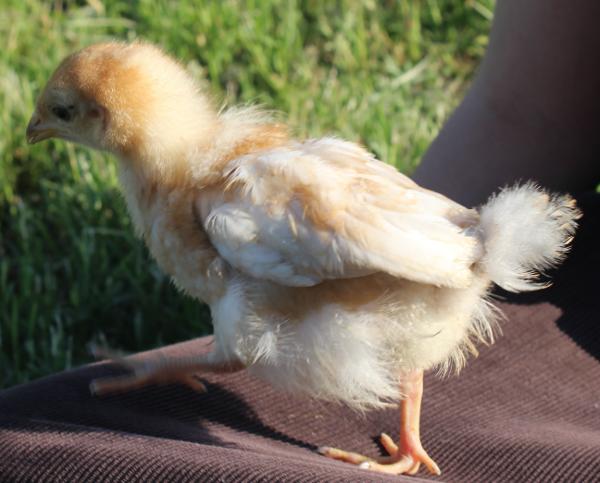 At 28 days old, most chicks do not require supplemental heat, and so can be started out in your coop. They are vaccinated for Mareks and Coccidiosis. They have been watered with Quik Chik and given Gro Gel. They are fed with a highly nutritious feed formulated for optimum growth. Red Stars are a commercially bred strain of chicken developed by Hendrix Genetics. We buy breeding stock each year from Hendrix Genetics. The have been developed over many generations to produce a large brown egg. Lots of Brown EggsOrdered chicks last spring, they started to lay towards the end of summer, the date of this review is January. The egg production has been pretty constant through the cold spells we have had. We live in West Texas so the winters consist of periodic cold fronts that will drop temperatures into the 20s followed by 50s and 60s until the next one arrives. 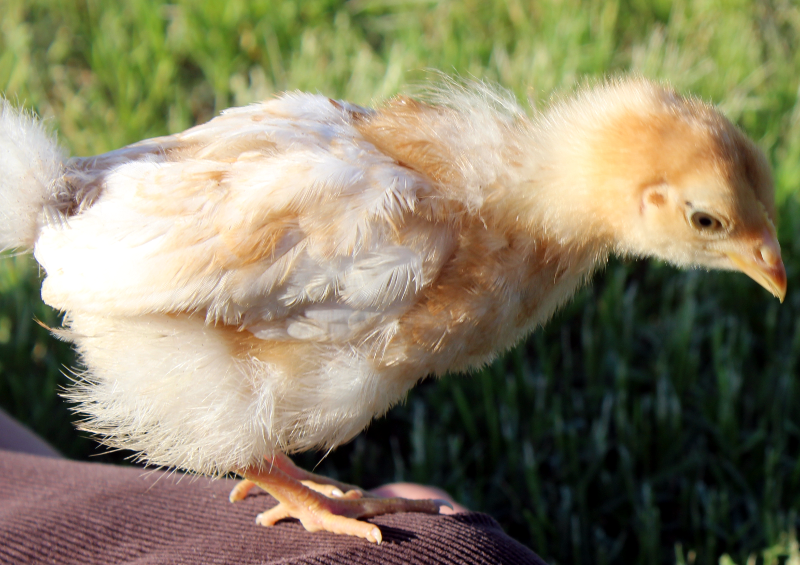 These birds have a good disposition, although they do not have any other type of chickens with them. They get alone with my ranch dog and grandkids fairly well. These birds can put away the feed, but considering the cool temperatures along with producing eggs the feed consumption is probably not out of line. Next summer It will be interesting to see how the heat and egg production numbers turn out. These birds are pricey as compared to the birds I can get locally, but I think in the long run these girls will be worth the extra money. Worth the MoneyI bought baby chicks last year and are laying consistently. I agree they are smart and have personality. My only complaint would be that their eggs are not all that large....not small...but definitely more average than large.